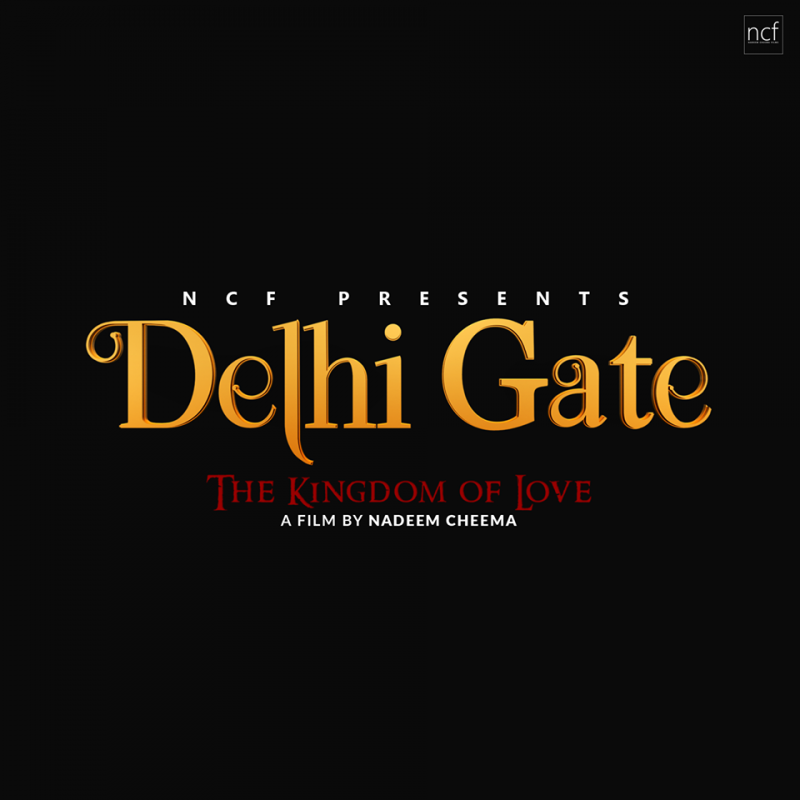 Delhi Gate is a Pakistani upcoming movie which is based on a love story and action. 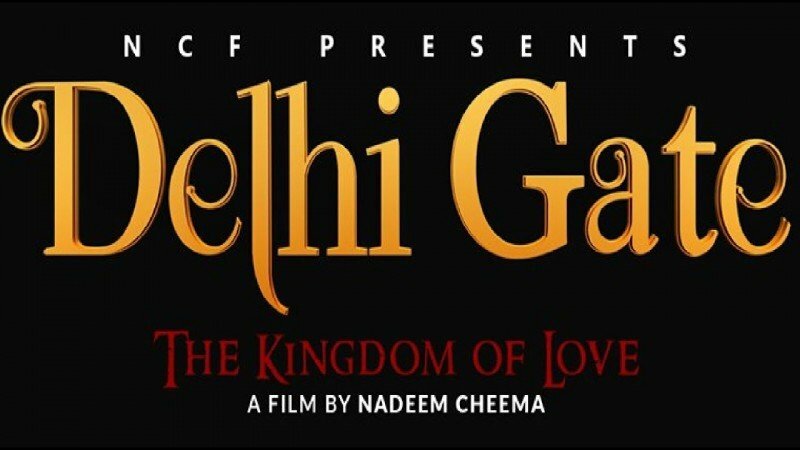 This movie is written by M Kamal Pasha and directed and produced by Nadeem Cheema. This movie leading is playing by Shafqat Cheema and Moammar Rana. 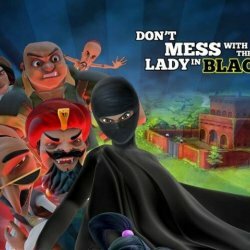 This movie will release in the year 2018.